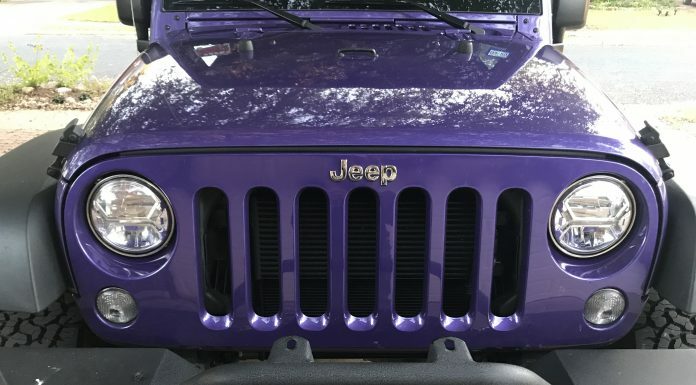 Upgrading to Jeep Wrangler LED Headlights is one of the best "First upgrades" you should do since there is nothing more important than high-quality lighting. 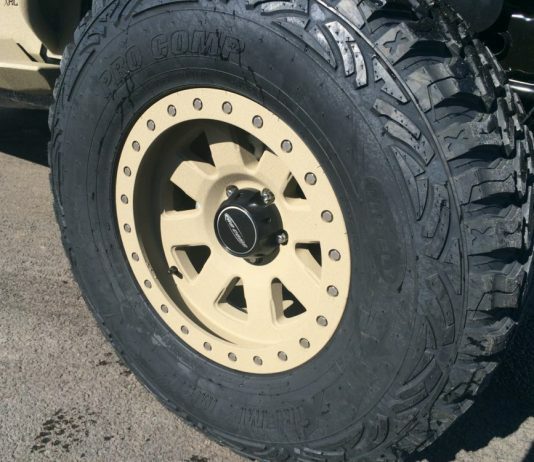 It really is amazing how improved LED lights are over the factory halogens, the difference is literally night and day! 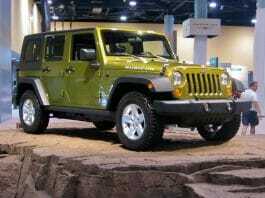 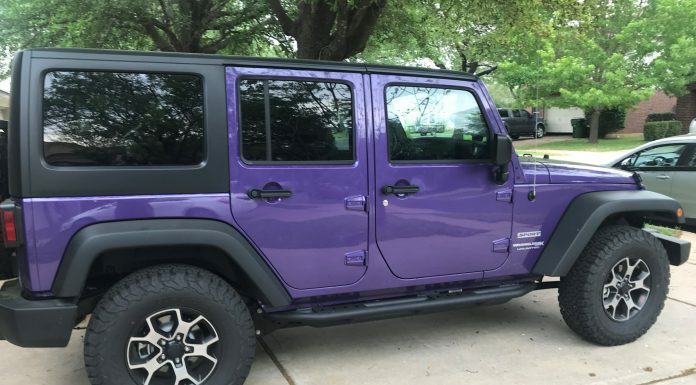 Affordable all-weather floor mats and Cargo liner for your Jeep Wrangler vehicle. 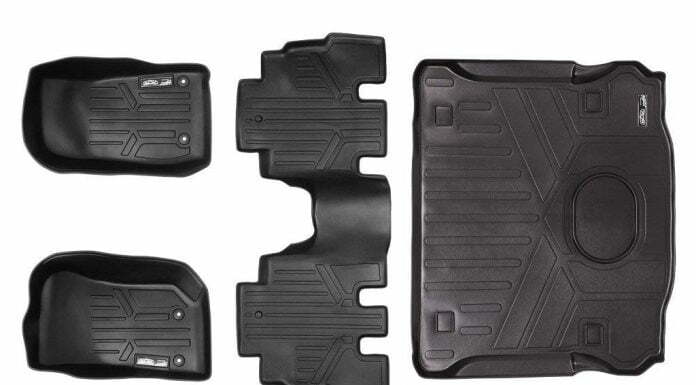 "These 3D molded" mats and rear cargo liner offer superb protection, fitment, and amazing looks. 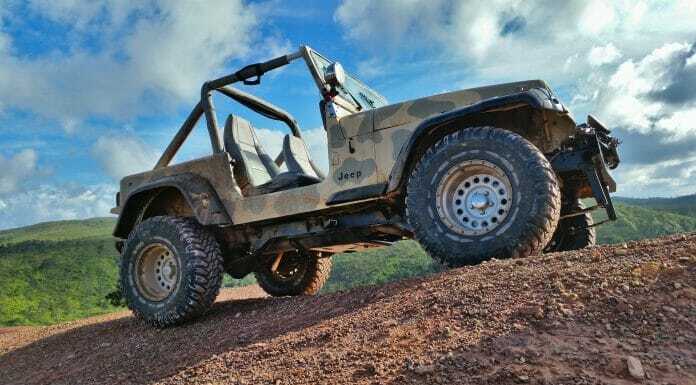 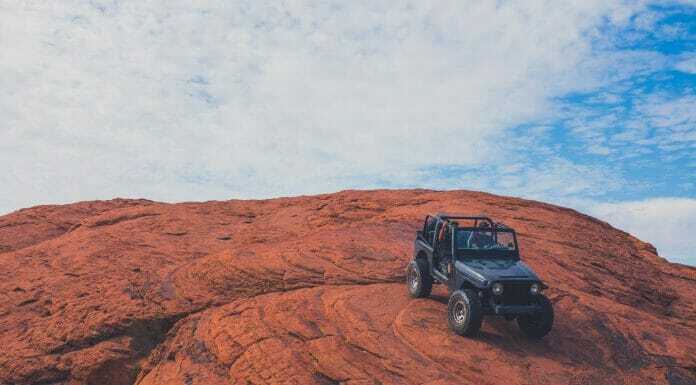 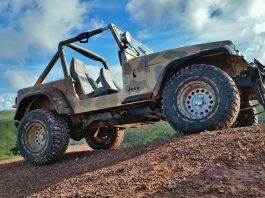 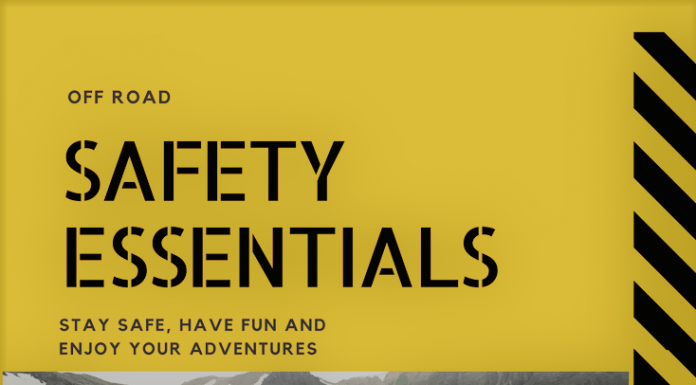 Building up your off road safety kit with these 10 essential items will make surviving the inevitable break down or roadside repair much more bearable. 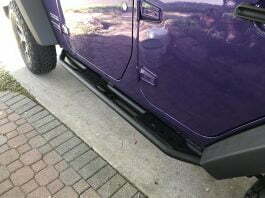 Affordable Jeep Wrangler side steps that offer sturdy protection for the trails and give a great upgrade to the appearance of your Jeep. 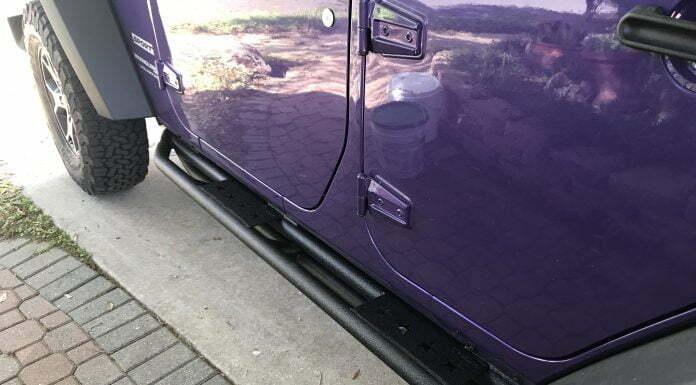 These affordable running boards offer a great value upgrade, are simple to install and so far have held under heavy on and off road use. 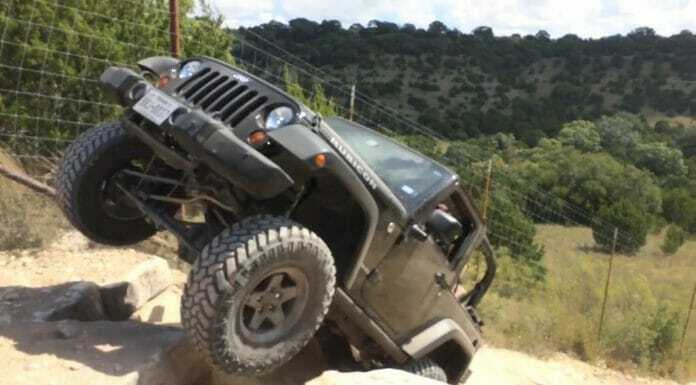 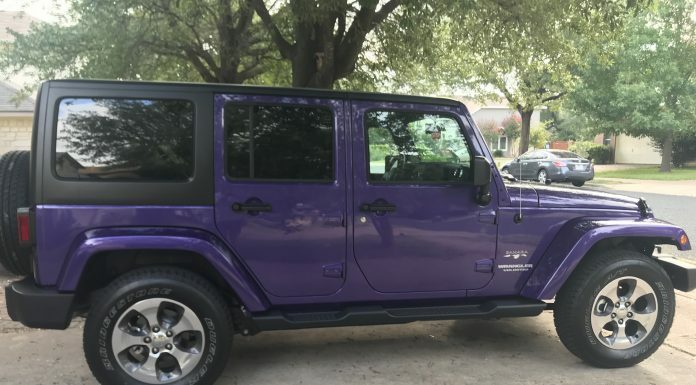 Adding these Jeep Wrangler steps to your vehicle is quick and easy, giving you some great functional steps that aren't slippery, don't get in the way and help protect your lower body panels and doors from the abuse of trails.